Sense of touch helps us in distinguishing things in regions where sense of sight or our eyes can’t go, let’s say in purse or pocket. If we are to fetch keys from loose change in our pockets, without giving it a second thought, we take out the required thing, this happens due to sensorimotor integration. Perceiving different objects with the help of sensory cues that we receive from our fingers is called the sensorimotor integration. This system is disrupted in cases like stroke and neuropathy. So, in order to understand these disorders, the researchers need to have an in-depth knowledge of neural coding that forms the fundamentals of touch. 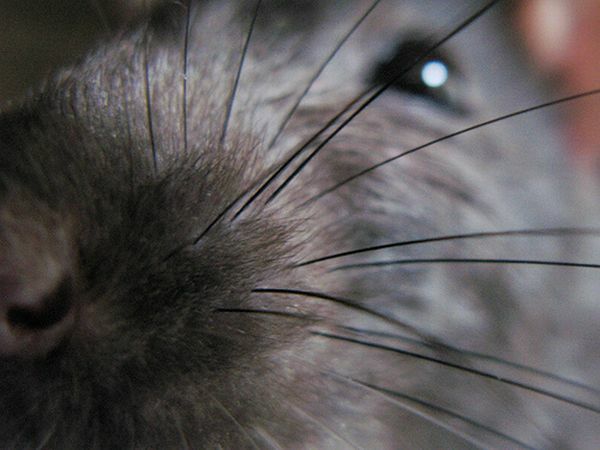 Rodents employ their whiskers – bristle growing from snout – as touch sensors to explore their surroundings. Processing of sensory cues in the brains – of both humans as well as rodents – follows a similar pattern and therefore, the whisker system of the rodent has been studied extensively across academia since1909. However, the workings behind the information transfer from whiskers to the brain have remained unsolved. 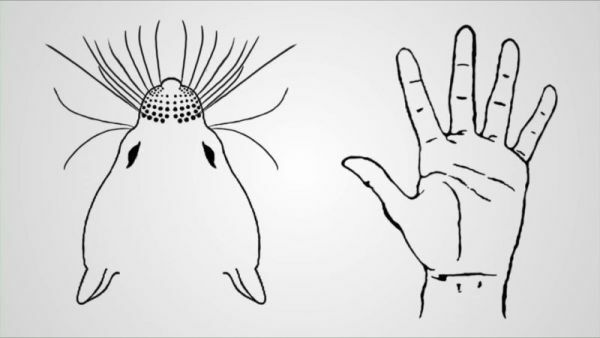 According to Hartmann, from Northwestern’s McCormick School of Engineering, there are cells that are solely dedicated to convert touch information into electrical signals and accordingly are forwarded from whiskers to the brain. Although, what exact information is represented electrically has not been resolved. Nevertheless, recent research by Hartmann and her team has surfaced that in the process of sensorimotor integration, sensory neurons encode information about the forces and torques at the whisker’s base. With this information, the researchers feel that they might reach a level where they can understand the fundamental behind touch and the working of neurons in both the rat and the human brain. Bush, from the Interdepartmental Neuroscience Program, added that the rodent’s whisker system is one of the most accessible and dependable tools in understanding how the brain processes sensory information. Historically, the question of understanding what information does the neural network exchanges has been one of the major challenging questions. Whether the system encodes kinematic or mechanical information, it always remained a debatable question. Kinematic properties are related to whiskers movement in a particular direction with a specific speed while mechanical properties include the contact forces and torques at the whisker base. Characterizing neural responses has been the most challenging thing to discern since kinematics and mechanics are firmly holding each other with huge force, added Hartmann. This force is strong when the movement of whisker is small and sensory input is delivered near the base. Hartmann’s team has been successful in disengaging the two – kinematic and mechanical- variables. With the help of mathematical modeling, the team was able to exploit the decoupling to gauge the neural encoding of sensory system. They concluded that electrical activity at the point of stimulation was more accurately predicted by mechanics than kinematics relatively. Researchers are hopeful that their work would become the unified and accepted view as to how the sense of touch is finally processed.